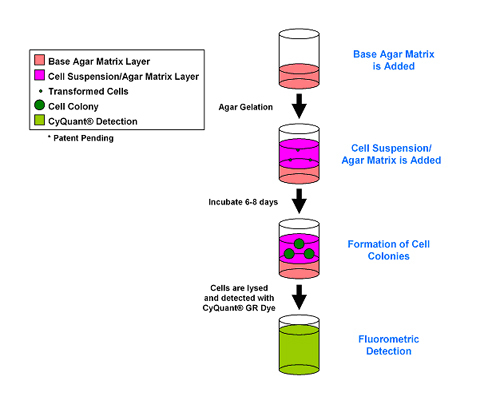 384-Well Cell Transformation Assays | Cell Biolabs, Inc.
Our CytoSelect™ 384-Well Cell Transformation Assay uses a modified soft agar 3D matrix to support the formation of colonies by neoplastic cells. Quantitation of cell transformation is performed on a fluorescence plate reader. Figure 1: CytoSelect™ 384-Well Cell Transformation Assay Principle. 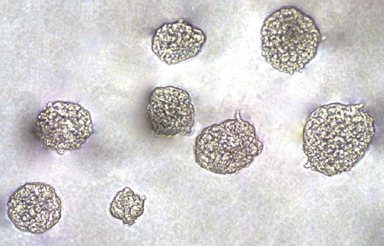 Figure 2: Colony Formation using the CytoSelect™ Cell Transformation Assay. HeLa cells were cultured in semisolid agar media for 7 days.